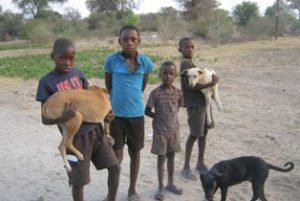 Maun Animal Welfare Society (MAWS) works to protect Botswana’s wildlife through domestic animal care. 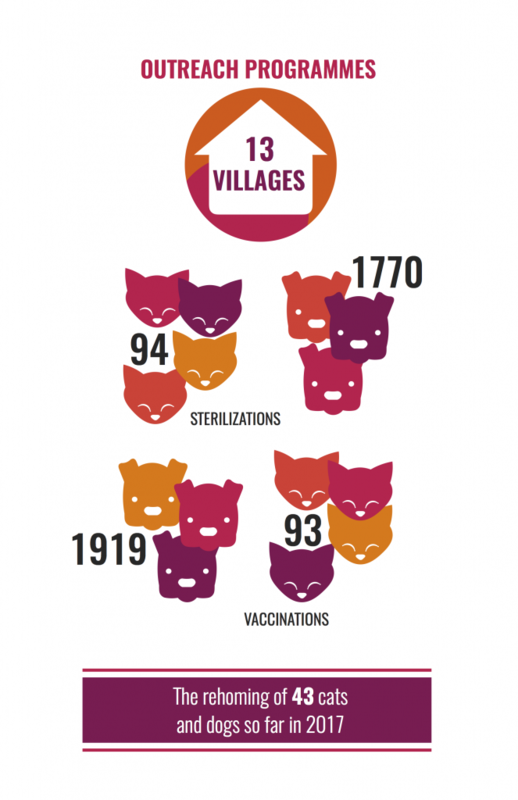 The organization provides free veterinary services to low-income villagers in remote areas across the country. In addition, they also reunite and rehabilitate lost, found, and stray animals. 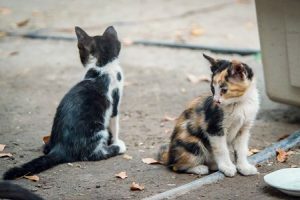 Sterilized and vaccinated dogs and cats reduce the risk of cross-species disease transmission. 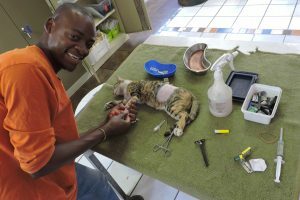 In an effort to improve animal welfare, and to protect wildlife populations, MAWS performs annual outreach trips to ensure that even the most rural citizens, who live side-by-side with wildlife get access to veterinary services. 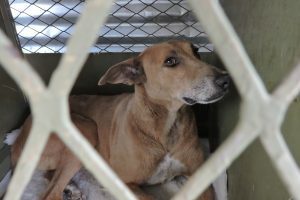 Since their establishment in 1998, MAWS has made a tremendous impact throughout the region, sterilizing over 18,000 dogs, and vaccinating another 20,000. Domestic animals act as a reservoir for diseases such as canine distemper virus (CDV). CDV is extremely contagious, and is almost always fatal. The disease is spread by aerosol, making it difficult to control, and easily spread through shared water and food sources. Over the past 30 years, CDV has made the jump from domestic dogs to a wide range of hosts including jackals, African wild dogs, lions, leopards, and cheetahs. The African wild dog is extremely susceptible to CDV. With a mere 3,000 of these endangered animals left in Botswana (and 5,000 worldwide), protecting them and other species from diseases spread by domestic animals is an increasingly relevant issue. MAWS believes that the solution to this problem is to ring-fence Botswana’s National Parks and Game Reserves with a perimeter of vaccinated domestic dogs, hoping that disease prevention can be achieved with a vaccination rate of more that 70%. Learn more about MAWS here.